What: To mark its 250th anniversary, the Royal Academy of Arts (RA) has been transformed. As part of the revamp, Burlington House on Piccadilly and Burlington Gardens in Mayfair are now linked across the two-acre site. New spaces have been created, including a lecture theatre and extended space for the RA Schools. Works from the collection, such as Michelangelo’s Taddei Tondo (around 1504-05) and Giampietrino’s The Last Supper (around 1520), will go on show in the new Collections Gallery in Burlington Gardens. How big: “The RA’s redevelopment will provide around 70% more space than the RA’s original Burlington House footprint,” says a spokeswoman. Did you know: The redevelopment will provide access to parts of the RA previously hidden from public view, including the Cast Corridor designed by Sydney Smirke RA. What: The Getty has reorganised its antiquities displays, switching from a thematic presentation to a chronological one. 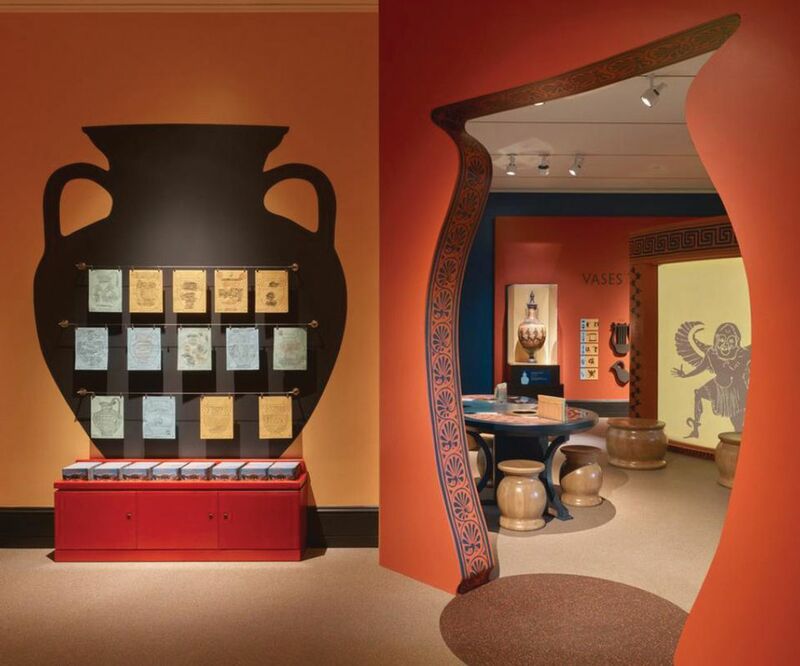 “The new display will take a stronger narrative approach, tracing the chronology of the development of art in the Etruscan, Greek and Roman cultures from the Bronze Age through the late Roman Empire, roughly, 3,000BC to 600AD,” says Amelia Wong, the Getty’s web content strategist. The inaugural show, Plato in LA: Contemporary Artists’ Vision (18 April­-3 September), looks at the Greek philosopher’s impact on the contemporary world. How much: “We have invested several million dollars in the project,” a spokeswoman says. Did you know: A new “classical world in context” gallery will incorporate long-term loans from non-European cultures. What: The Hayward Gallery closed in September 2015 for a much-needed facelift, which involved replacing 66 pyramid roof lights in the Brutalist building. How much: The total cost is £35m. According to a spokeswoman, the fundraising campaign Let the Light In, covering the Hayward Gallery, has raised more than £24m, with around £400,000 still left to raise. Funder(s): Arts Council, Heritage Lottery Fund and more than 52,000 members of the public. When: The first UK retrospective of the German photographer, Andreas Gursky, inaugurates the refurbished gallery (25 January-22 April). 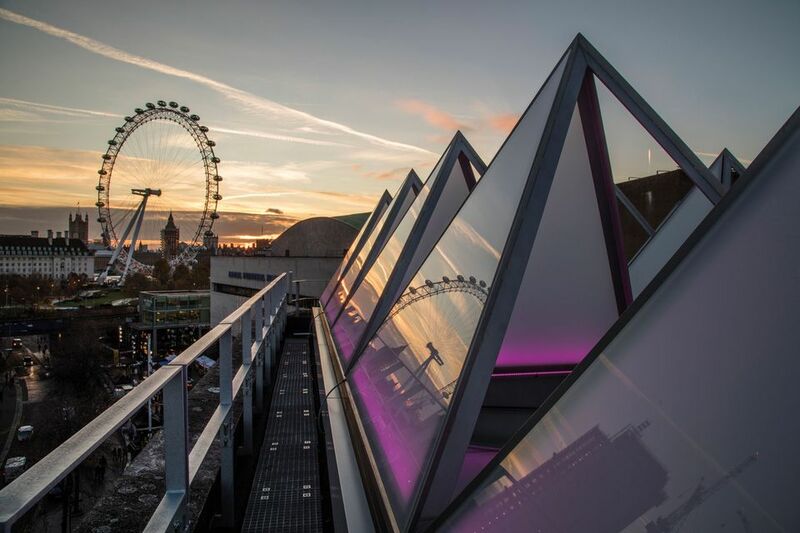 Did you know: The British artist David Batchelor has installed a temporary light work, titled Sixty Minute Spectrum (2017), within the 66 glass pyramid structures on the Hayward’s roof. What: The most radical art space to launch in Paris in decades opens this spring in a five-storey, 19th-century building in the Marais district. The new space will be the headquarters for the cultural arm of the Fondation d’Entreprise Galeries Lafayette, known as Lafayette Anticipations. 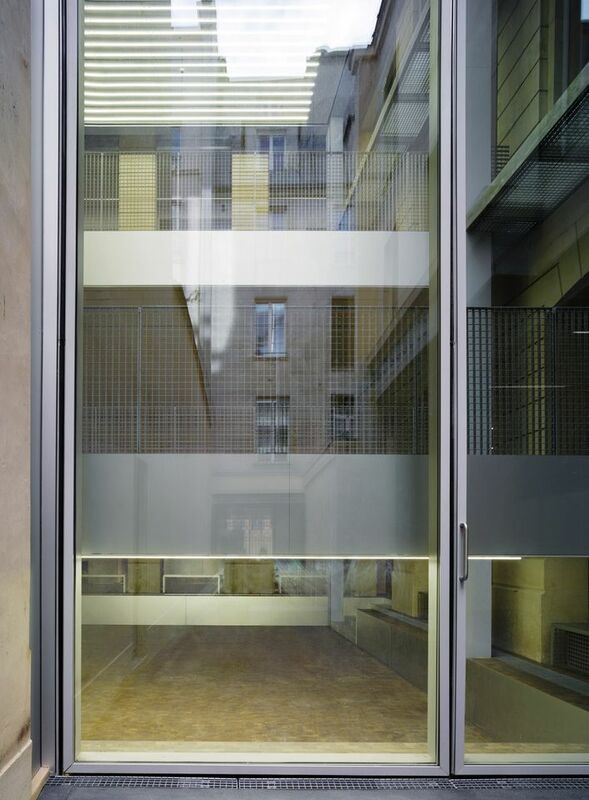 Did you know: “OMA has placed a glass and steel exhibition tower in the building’s courtyard, which operates as a ‘curatorial machine’,” according to a project statement. This tower incorporates four mobile platforms that move in and out of sight, allowing 49 different spatial configurations. What: The Looking Ahead renovation project has transformed the gallery, which was founded in 1957 by the former Tate curator Jim Ede in his home. A new education wing, including two new learning spaces, two remodelled galleries and a new glass entrance, form part of the new development. 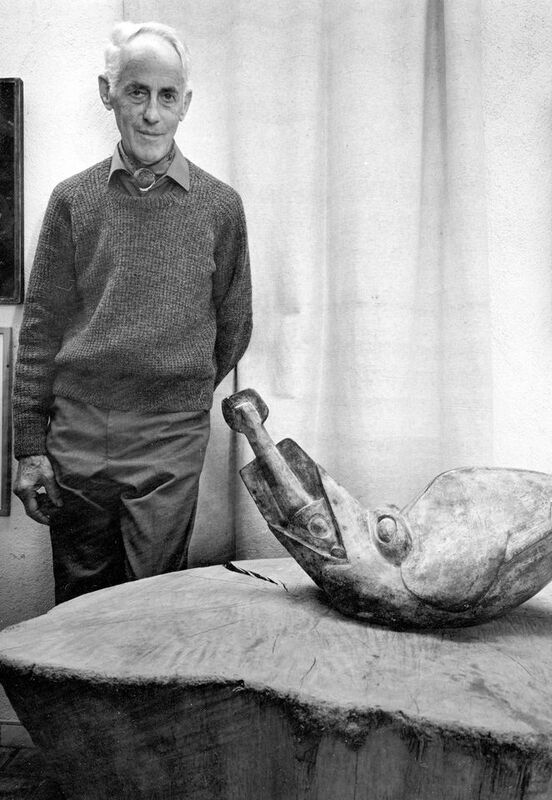 Did you know: The opening two-part exhibition, Actions: the Image of the World can be Different (10 February-6 May), is inspired by a letter written by the artist Naum Gabo, a close friend of Jim Ede. What: The new venue, which will complement the adjoining university, incorporates a 4,000 sq. 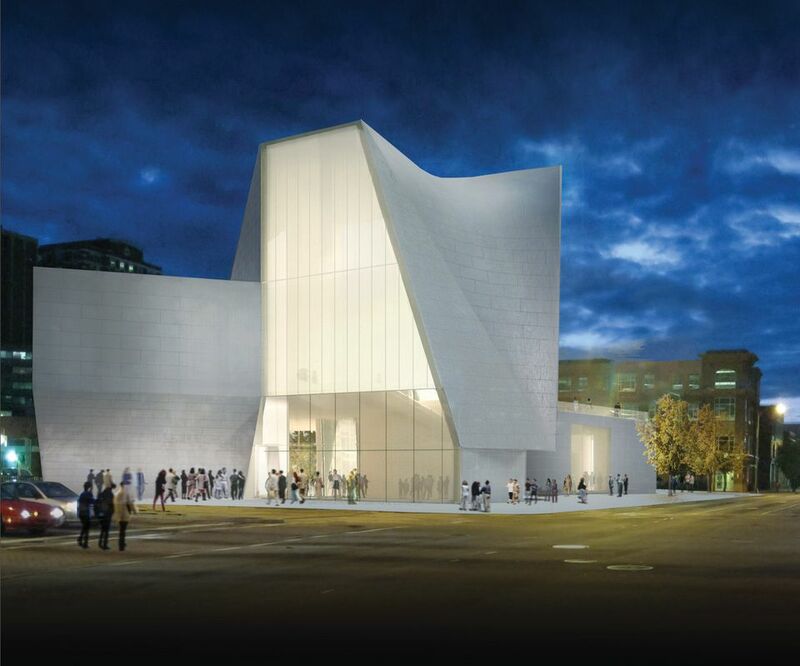 ft gallery, while an outdoor garden, described by the architect Steven Holl as the “thinking field”, will be used for public events. Funder(s): Two $5M gifts, one from Steve and Kathie Markel and the other from Pam and Bill Royall. Other funders include the Cabell Foundation. Did you know: The launch show, Declaration (until 9 September), will include works by Stephen Vitiello, as well as Marinella Senatore, who has invited a group of Richmond citizens to write and produce a radio drama. After months of delays, the National Museum of Qatar, designed by Jean Nouvel, is due to open in Doha in December. Edinburgh gets a new contemporary art gallery with the opening of Collective this spring. The space is housed at the historic City Observatory site, which has undergone a £4m restoration. The National Museum of Contemporary Art, Athens (EMST), will finally open in full in the first half of 2018, says its director Katerina Koskina. Goldsmiths Centre for Contemporary Art, University of London, is due to open in September. The new venue, encompassing eight exhibition spaces, has been designed by the Turner prize-winning architecture collective, Assemble. The National Museum of Sweden in Stockholm is due to reopen in the autumn with an enlarged exhibition area, increasing in size by 300 sq. 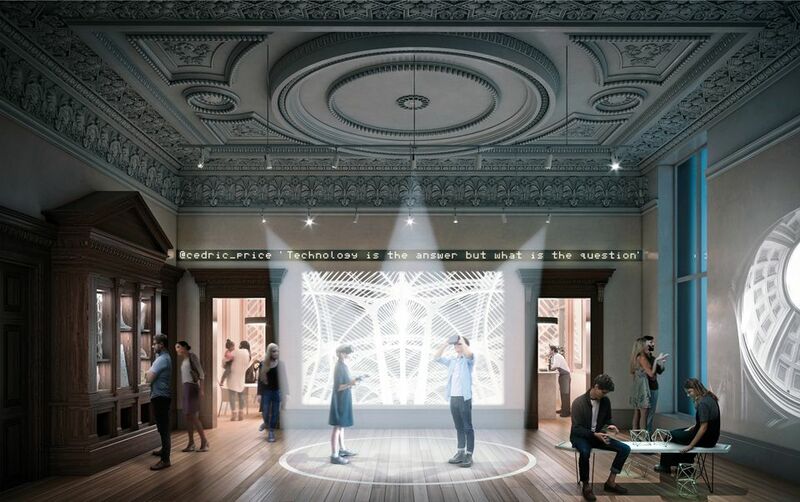 m.
V&A Dundee on the River Tay, designed by the Japanese architect Kengo Kuma, is due to open in the autumn.